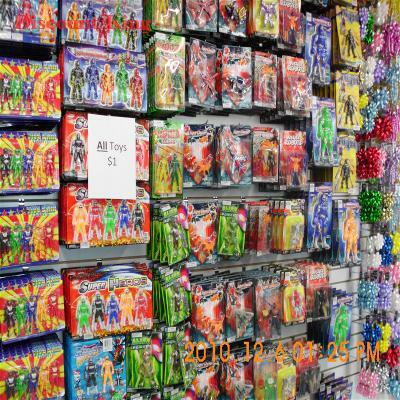 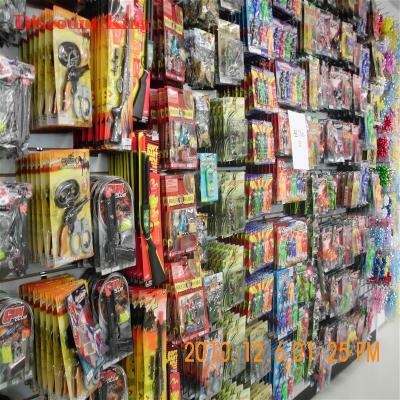 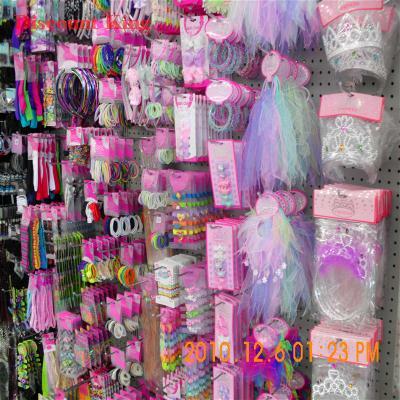 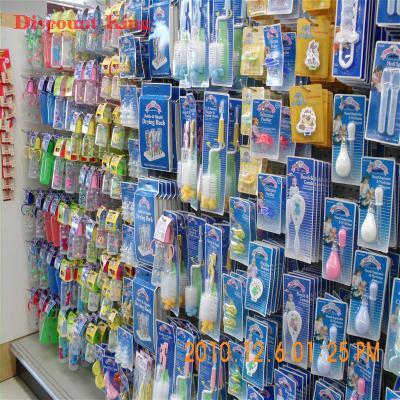 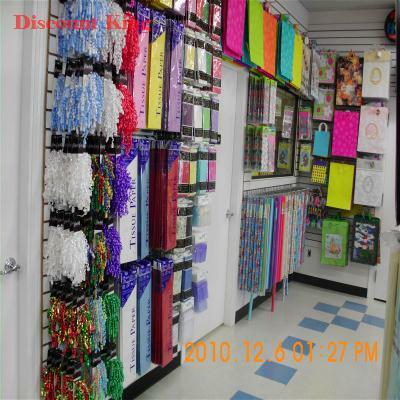 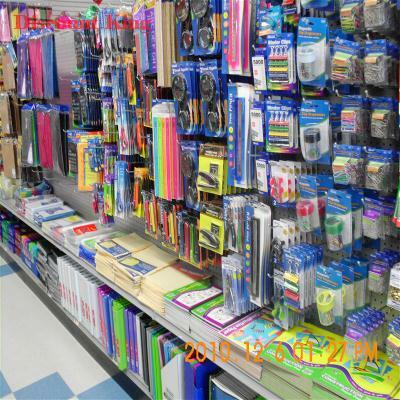 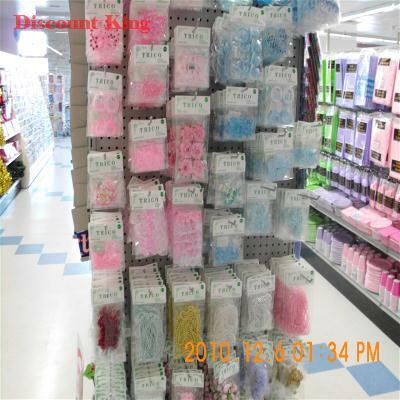 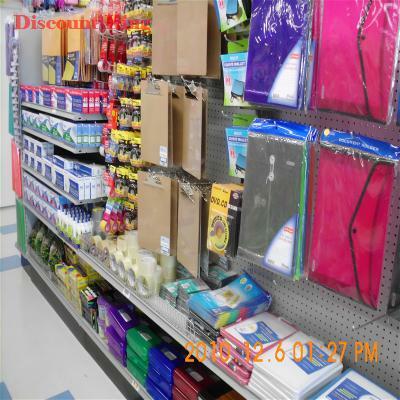 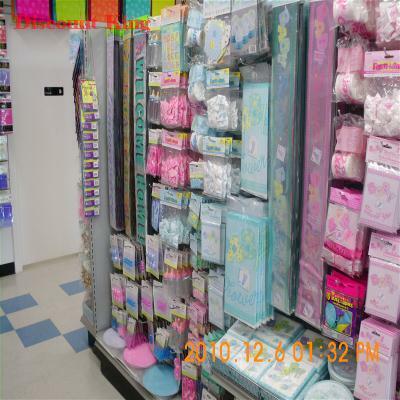 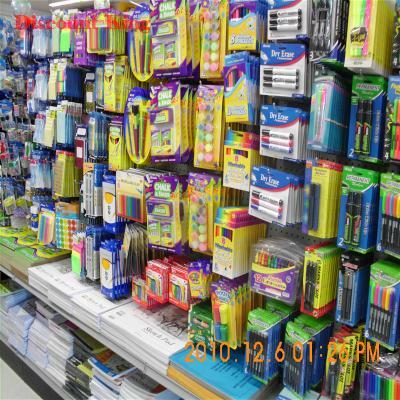 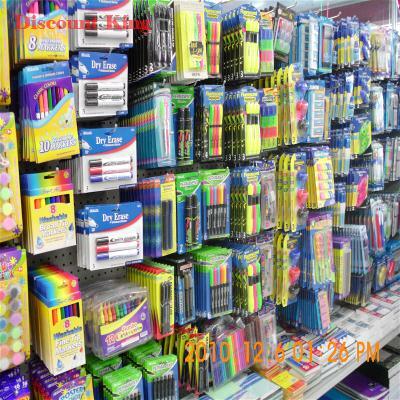 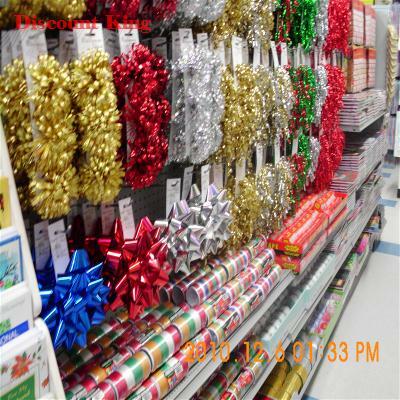 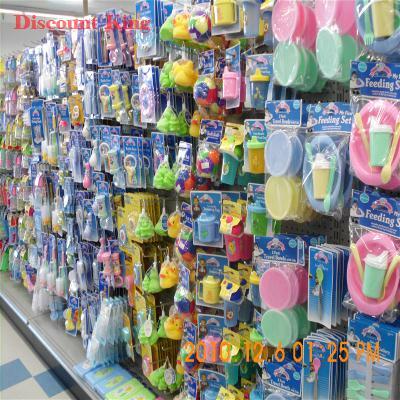 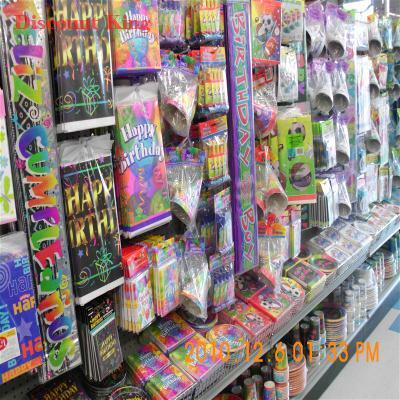 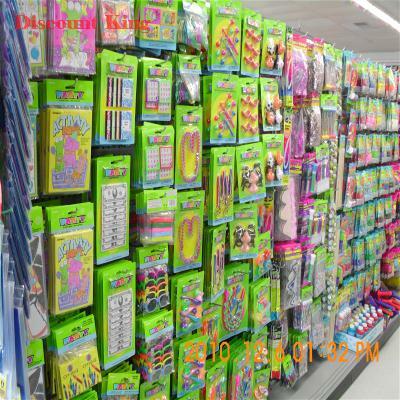 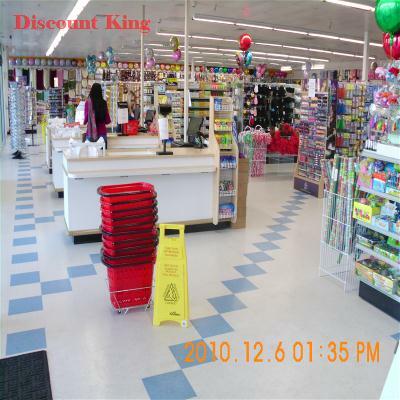 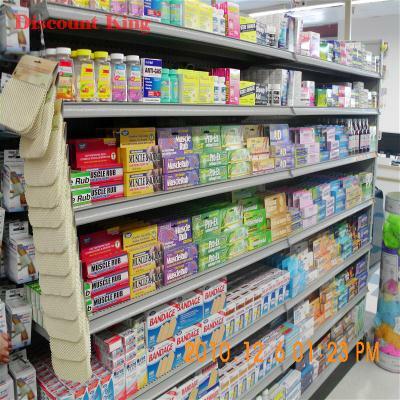 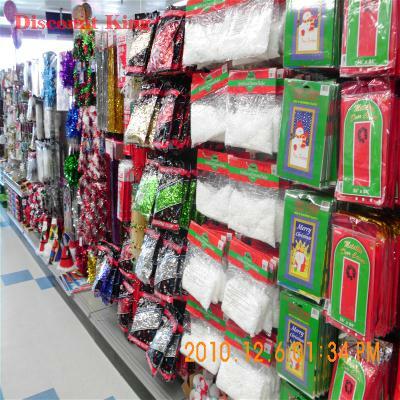 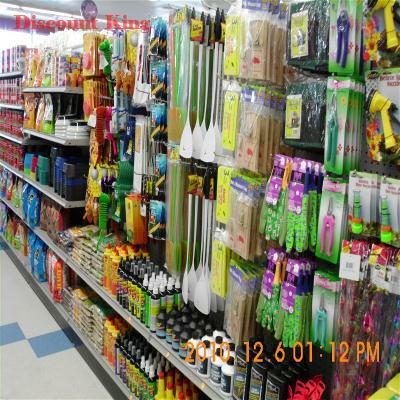 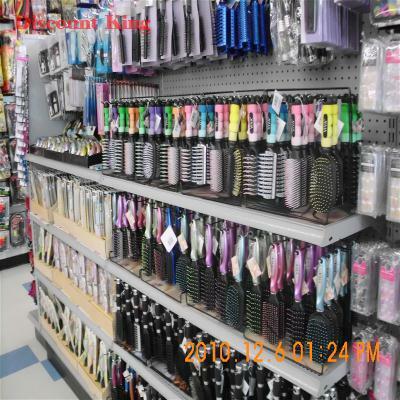 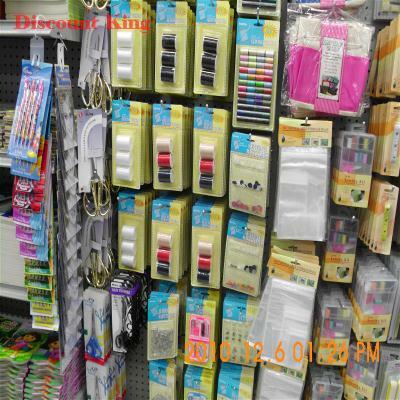 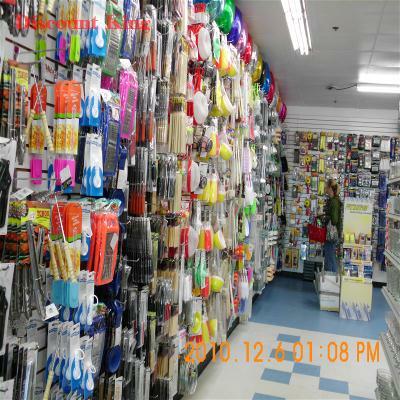 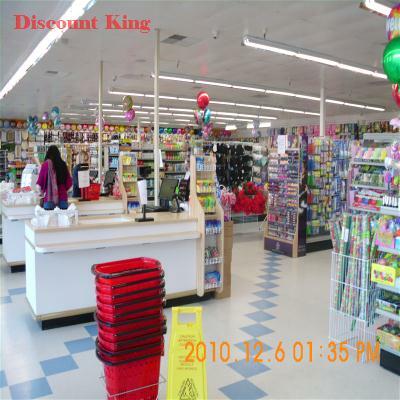 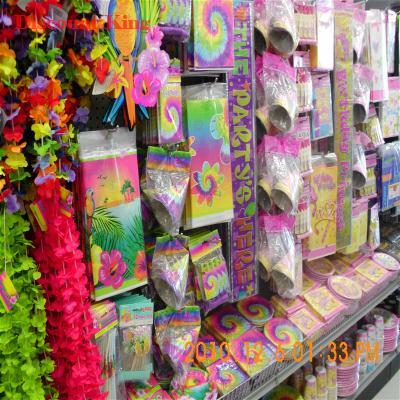 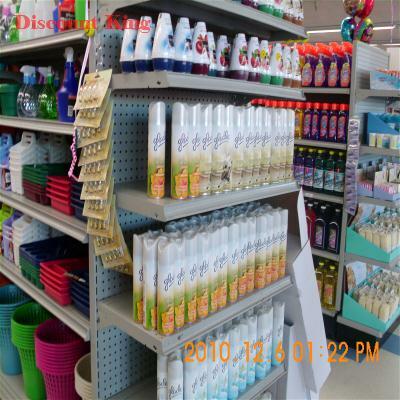 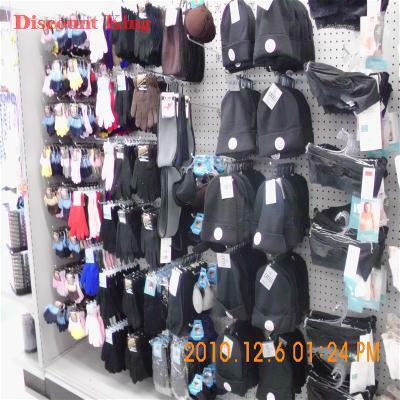 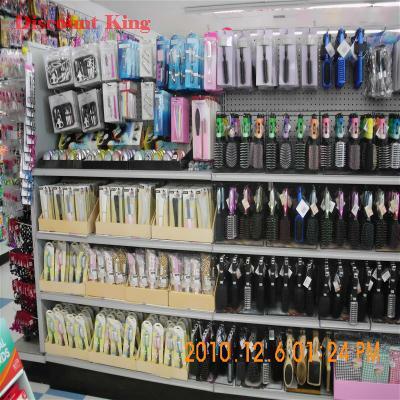 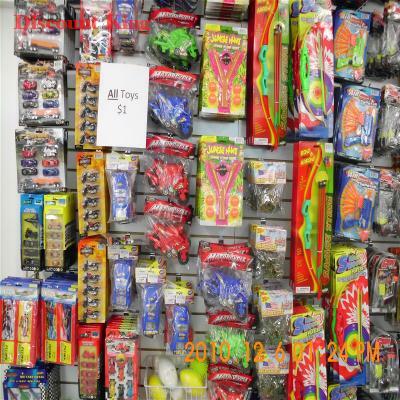 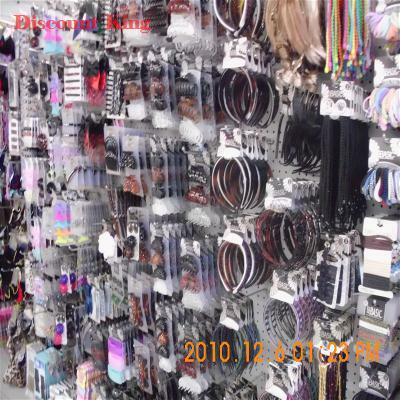 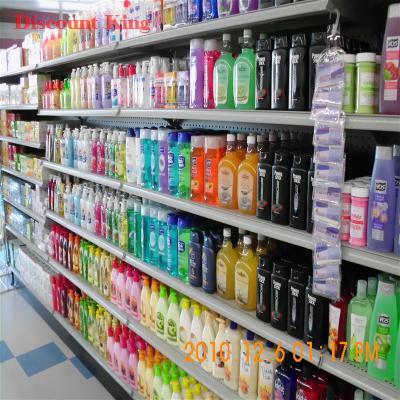 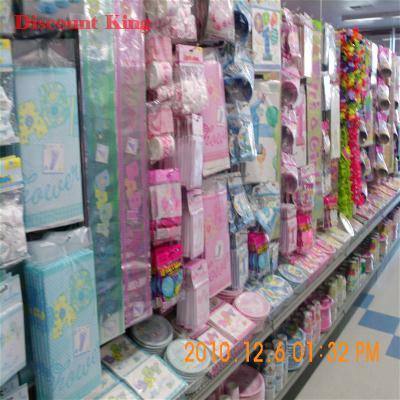 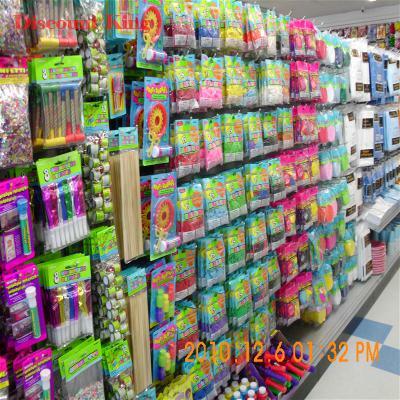 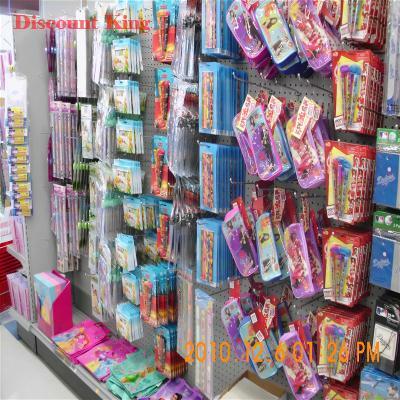 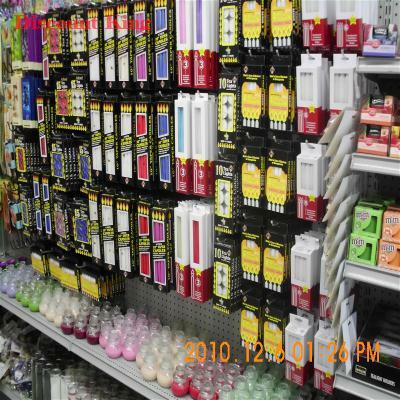 Please click on image to view one by one picture of a real store. 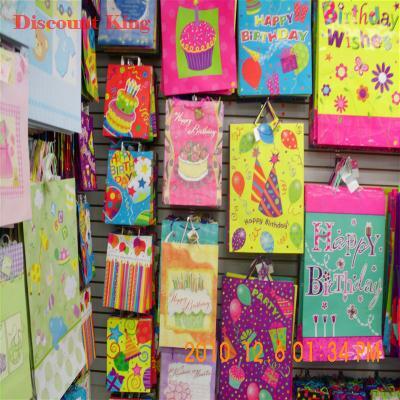 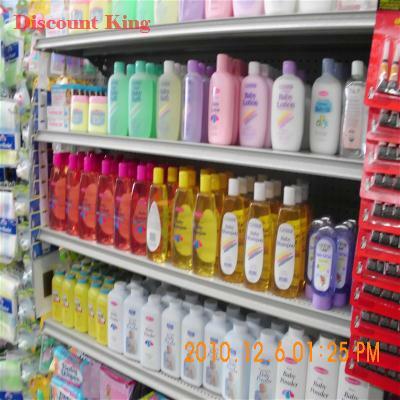 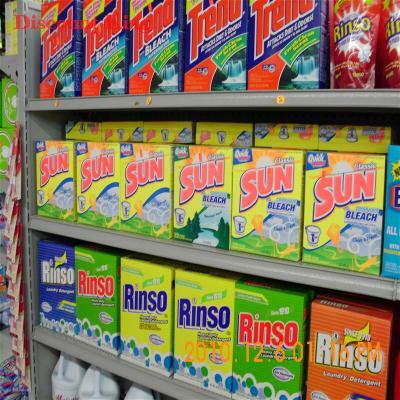 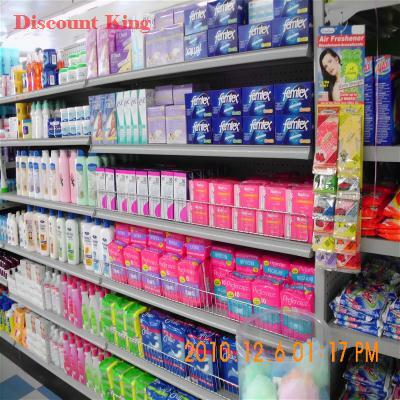 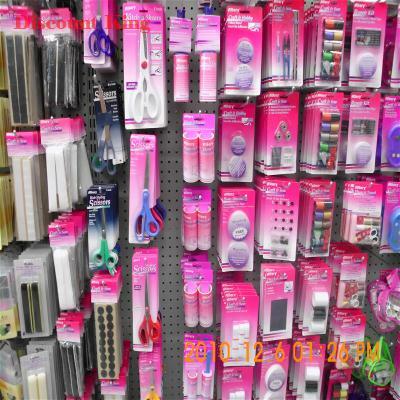 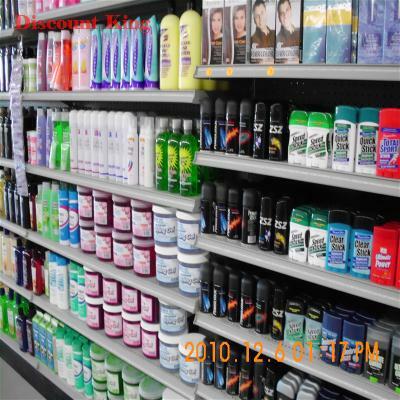 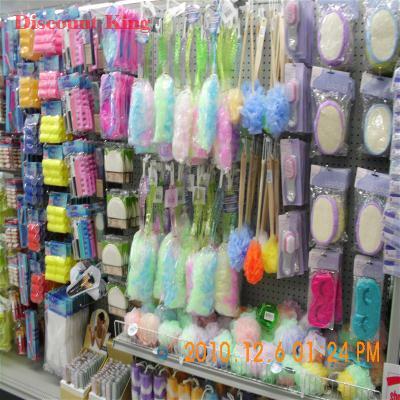 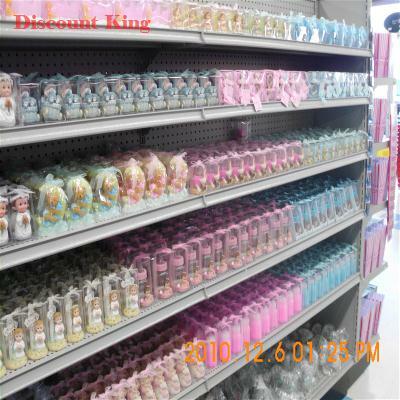 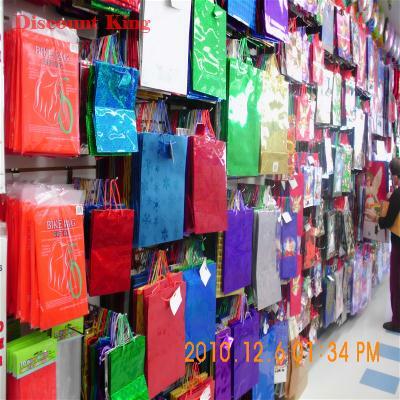 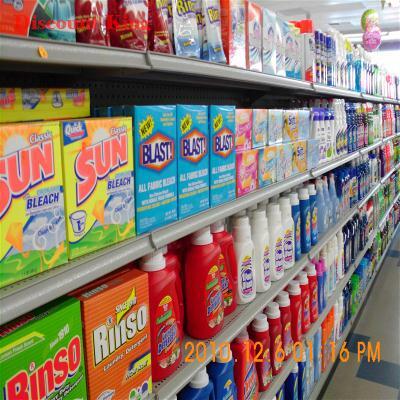 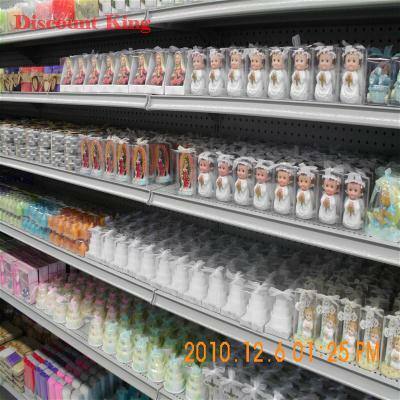 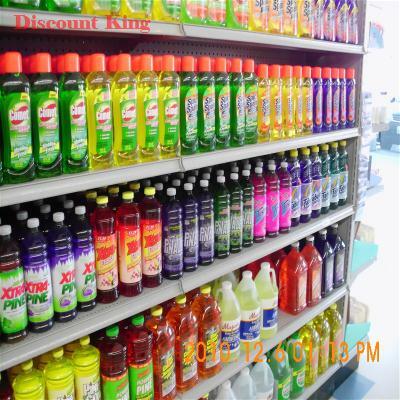 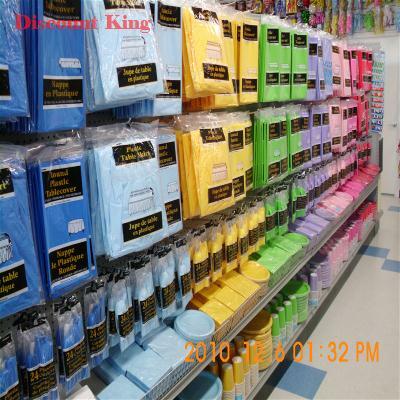 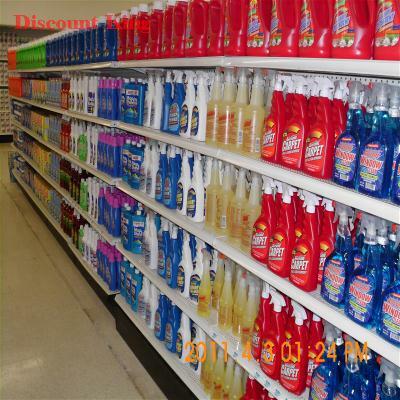 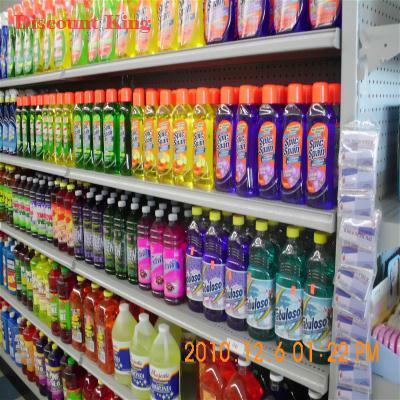 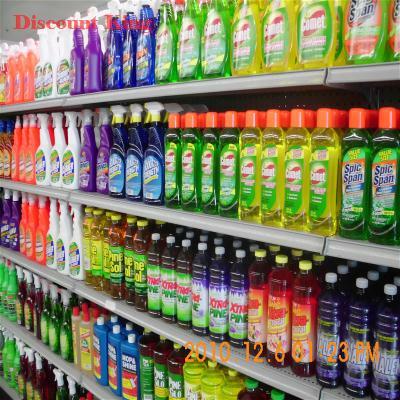 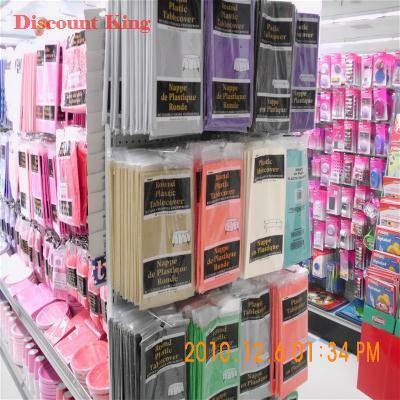 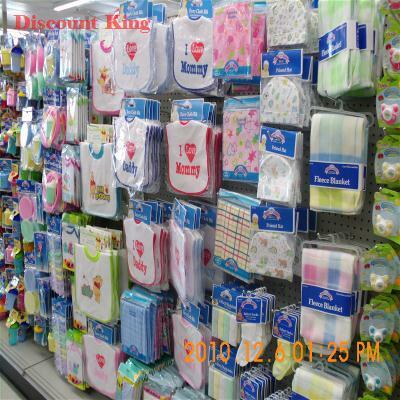 You will get some idea about what kind of product you will get in different categories. 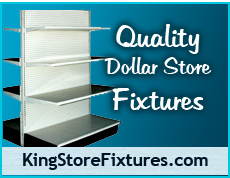 Please visit www.DollarKingUSA.com for individual item price and picture.